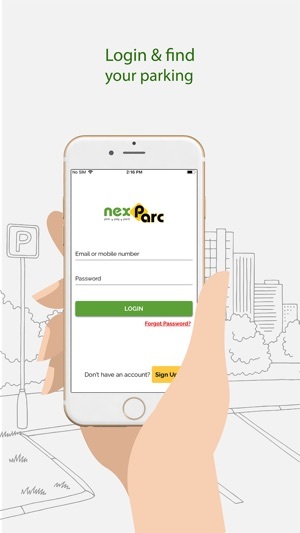 Find the most suitable parking space for your vehicle of any sort, from cars to motorbikes! 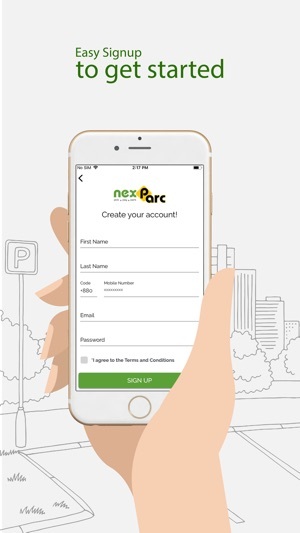 Use nexParc various getways for secure & convenient transactions for your every day parking activities. 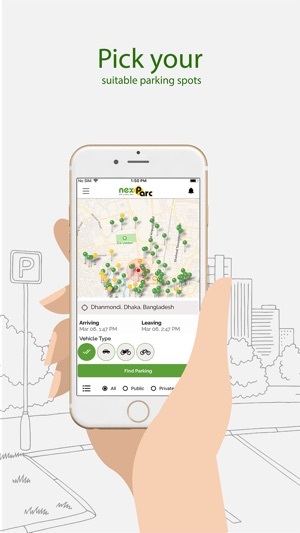 How to search for parking spaces? 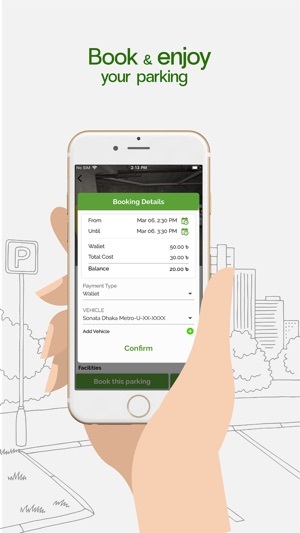 - Find the parking on your exact or nearest location.